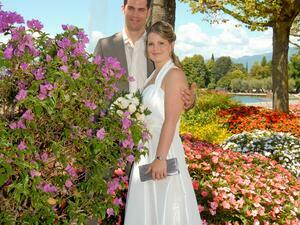 Bardolino is one of the most distinctive and more attractive location of the Lake. 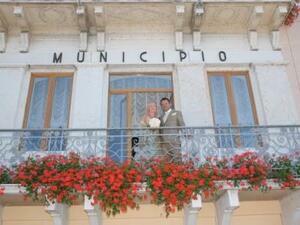 It is situated on the eastern shore of the lake, 30 km from the provincial capital, Verona. 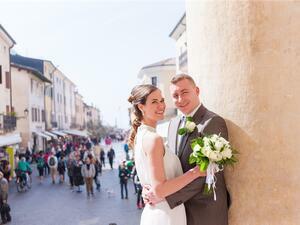 Famous for its Grape Festival which takes place in Autumn, it is a great place to experience the delightful local red wine which is light with just a hint of fizziness. 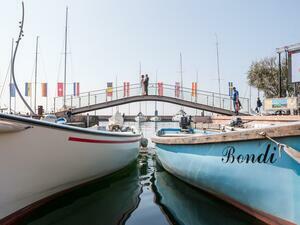 Bardolino is known not only for the production of prestigious wine Bardolino, also for the beauty of its historic centre, with its narrow streets, boutiques, excellent restaurants and the long romantic lakeside promenade with the lovely port . 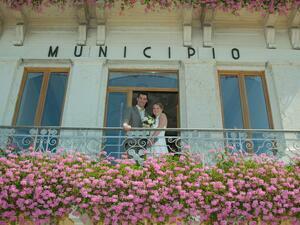 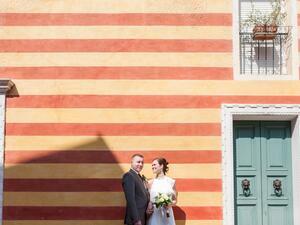 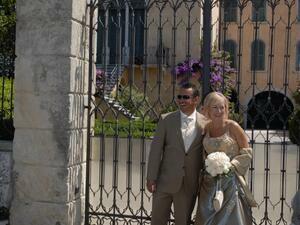 The weddings in Bardolino take place in the beautiful Town hall, directly on the gorgeous seaside. 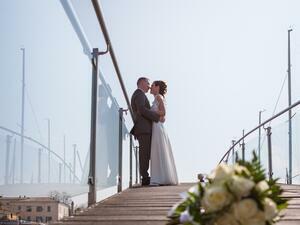 The window of the wedding room overlook the harbour with an outstanding views.